Say Cheese! Back to school means that it’s time for yearbook photos. 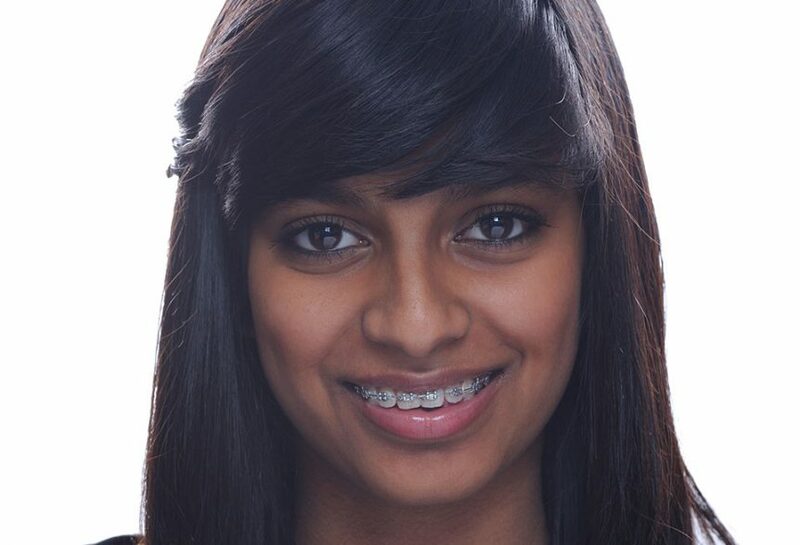 Whether you’re in the midst of orthodontic treatment or not, here are some tips to look your best when you smile for the camera. We’ve all seen photos of ourselves with eyes closed, squinting or looking like a deer in the headlights. To avoid those awkward looking shots, close your eyes until the photographer is about to shoot and then open them. Don’t look directly into the camera. Instead, focus just above the lens or a little beyond it and to the side. Standing or sitting straight in front of the camera nearly always creates an unappealing pose. Stand or sit with your toes and body approximately 45 degrees to one side and turn your head toward the camera. It will break up the squaring effect of looking straight on and help prevent the regrettable mug shot look. Lighting can make or break a shot. Outdoor, natural lighting is always best but avoid harsh midday sun that lights directly overhead and can cause shadows. If an outdoor setting is not an option, most pros have the proper equipment to optimize indoor lighting. It may seem silly, but practice your smile in front of a mirror to see if a particular angle is more flattering than another. Yes, some people do have a “good side.” Most of all, be natural and show off your beautiful smile whether you have a mouth full of braces or if your orthodontic days are happily behind you. Embrace the moment in your life that the photo represents and let your personality shine! 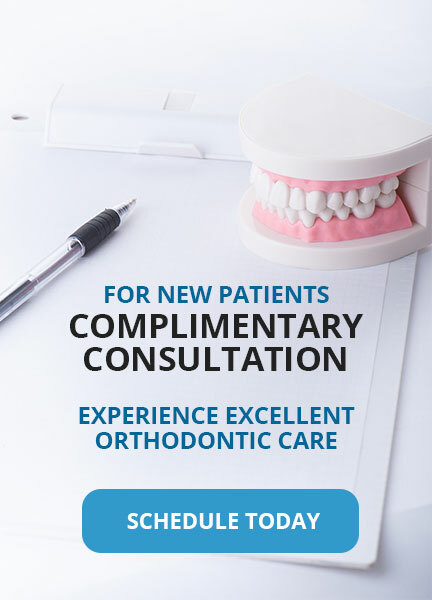 Dr. Langberg is a Board Certified Orthodontist, Premier Preferred Invisalign, and Incognito provider in Ridgefield, CT. For more information, call 203-431-4466.